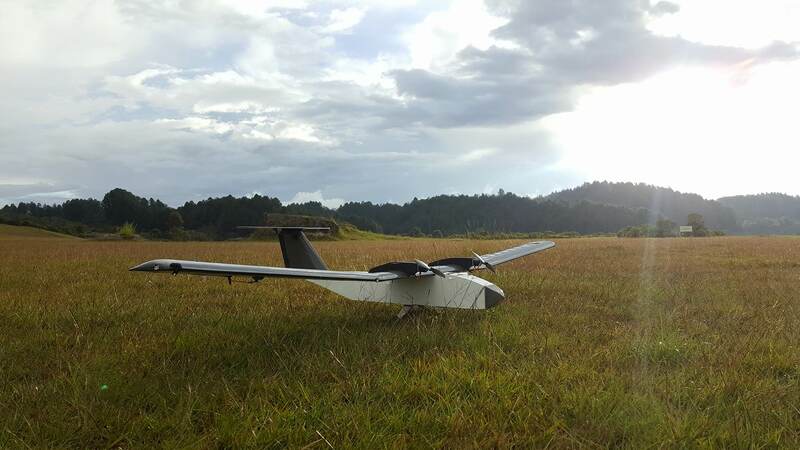 Sensis Aerospace is an international Drones and UAVs project dedicated to designing, manufacturing, consulting and operating fully autonomous Unmanned Aerial Vehicles (UAVs). Formed in 2011 by an Airline Transport Pilot and avid Drone enthusiast, Sensis Aerospace offers end-to-end unmanned aerial services for government, corporate or private projects where precision, experience, reliability and unprecedented customer service are paramount. The company is committed to high standards of corporate governance. The Board has put in place a framework for corporate governance which it believes is suitable for an investment company and which will enable the company to comply with the Corporate Governance Code. Save as disclosed below, the company complies with the best practice provisions of the Corporate Governance Code. The need for an internal audit function. For the reasons set out in the preamble to the Corporate Governance Code, the Board considers that these provisions are not relevant to the company, being an externally managed investment company. The Company complies with a code of securities dealings in relation to the Ordinary Shares which is consistent with, and no less onerous than, the Model Code. Sensis Aerospace purchases a wide variety of products and services from many qualified suppliers. To offer each visitor a courteous reception. To listen fairly and without prejudice to all sales presentations. To treat as confidential, all information received in confidence. To decide fairly between offers on the basis of quality, price, service, delivery and overall best value. We seek to establish continuing relationships with reliable and responsible suppliers. We especially appreciate information concerning new products or services offered by your company which may enable us to purchase more effectively. To explicitly prohibit the acceptance of gifts or favors from suppliers. We appreciate your refraining from offering them. To allow only authorized purchasing personnel to commit Sensis Aerospace to the purchase of goods and services. Pride is an amazing feeling, amazing Drones is what we do best.